Pokémon the Movie: Diancie and the Cocoon of Destruction — more accurately known as Pokémon XY The Movie - The Cocoon of Destruction & Diancie in Japan — arrives in theatres in the country this weekend, on 19th July. 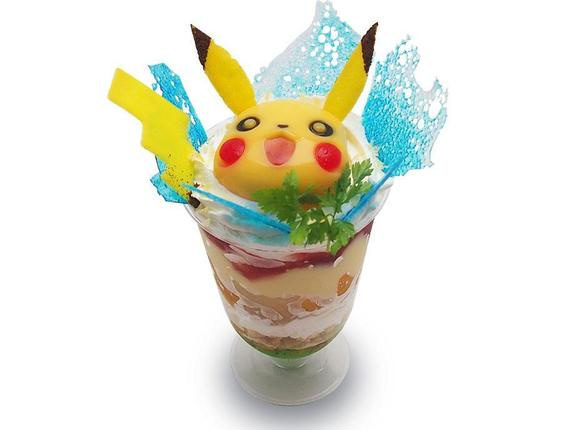 Japan loves Pokémon at the best of times, but with the movie's imminent release there are a variety of special events and treats for fans to take in. From 19th July to 31st August there'll be the "Pokémon the Movie XY Exhibit: Let’s Meet Pikachu AT Roppongi Hills Observatory!" 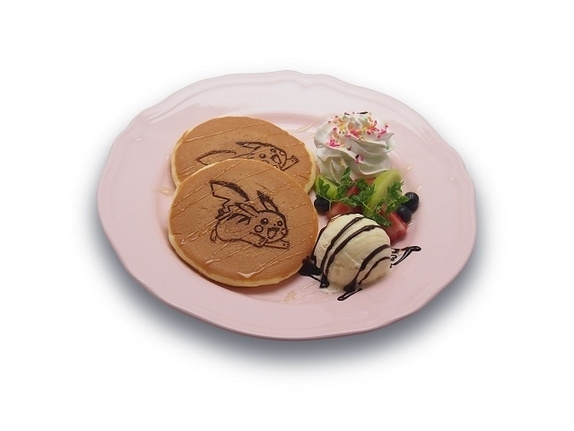 event, with the cafe at that location serving a range of special meals themed around the franchise. We're not talking about normal meals served on a 'mon-styled paper plates, here, but culinary constructions that are better photographed than eaten. 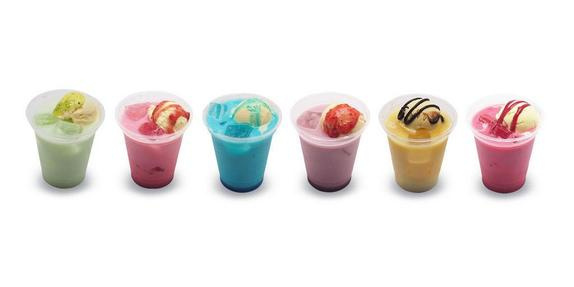 You can see them below, ranging from burgers, to curry dishes, children's meals and deserts. 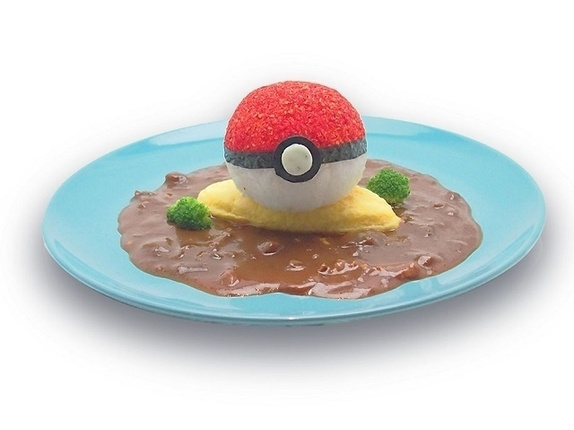 Gotta eat 'em all, right? 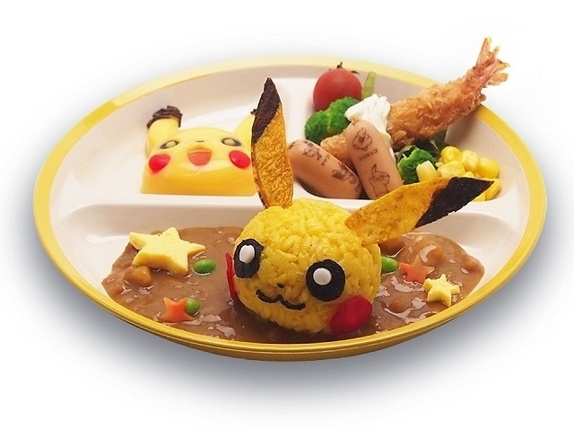 Love the rice Pikachu head. That would be £39, please. 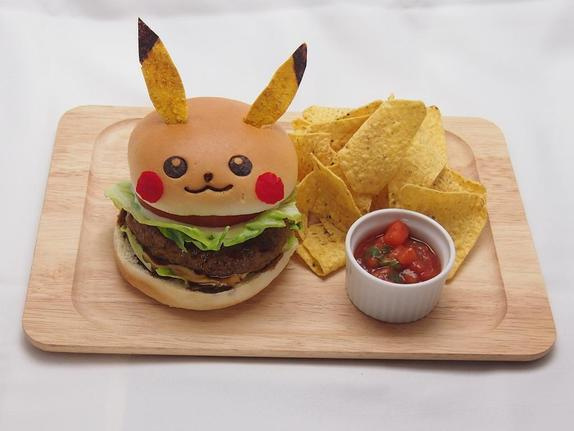 Why are there fingers behind Pikachus head? Who wants to eat fingers? 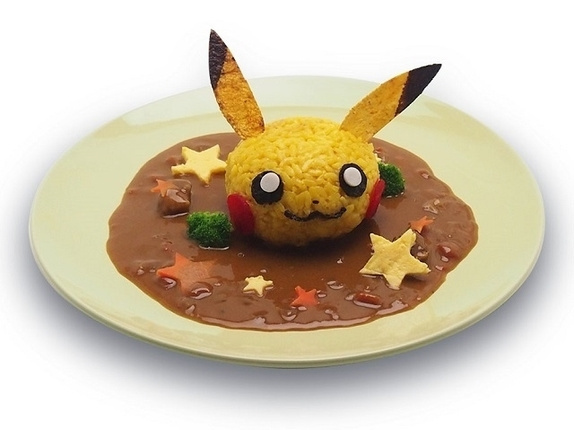 I miss Japan's food art. Stuff like this isn't uncommon over there, and i used to love finding it at themed restaurants and shops. Of course, i almost never bought it, as most times it was outeageously expensive, but still cool to see. man those look yummy as well as cool! 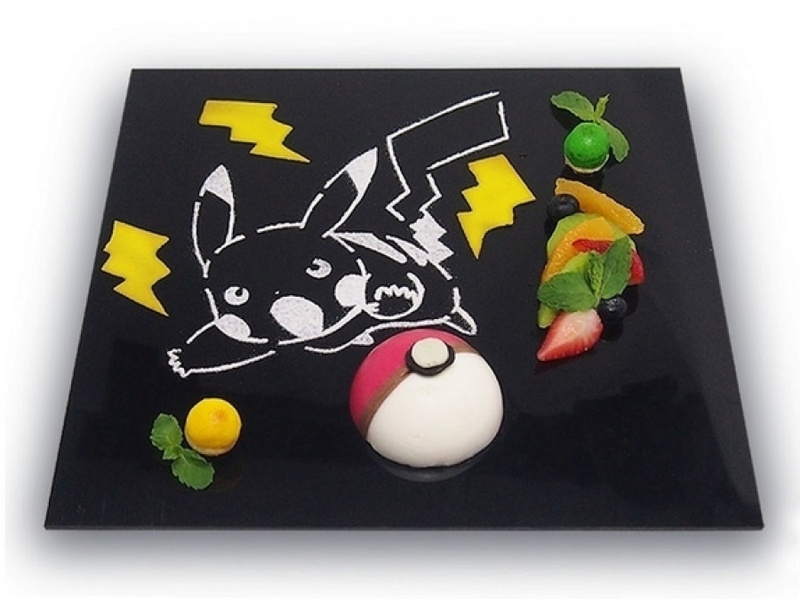 I wanna bite off Pikachu's head - hopefully there's strawberry or tomato in some of them! Well, even if they don't look all that appetizing, I can still appreciate them as art. They look fantastic, and cute. A beheaded Pikachu on a plate. Forgive me if I don't find that appetizing. @SheldonRandoms He loves to eat those, they're swell! Those are so adorable... and now I'm hungry! Cute but vile at the same time. That pikachu burger looks delicious. 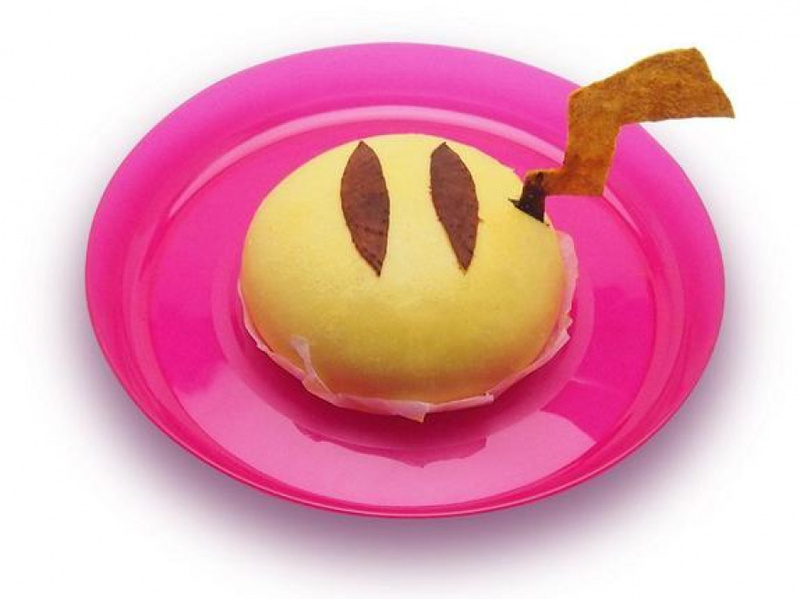 pikachu is waaay overrated, and the show he's in is mediocre at best. ...and stores the energy in its shell! That brown stuff looks like poopydoopbumbumbrowniesplattydripypoop. With veggies and cheese stars.